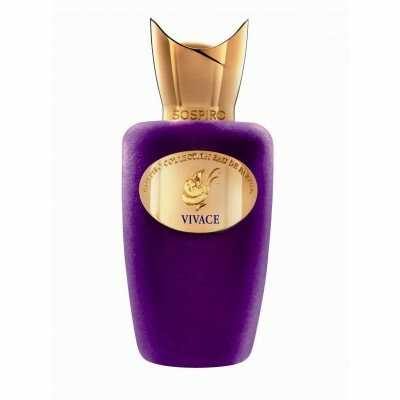 Vivace by Sospiro Perfumes is a Woody Chypre fragrance for women and men. Vivace was launched in 2011. The nose behind this fragrance is Chris Maurice. Top notes are amalfi lemon, basil, clary sage and oregano; middle notes are carnation, geranium, patchouli and cinnamon; base notes are musk, french labdanum, oak moss, amber and castoreum.